Want to master the art of preparing appetizing dishes in a simple, most efficient way? 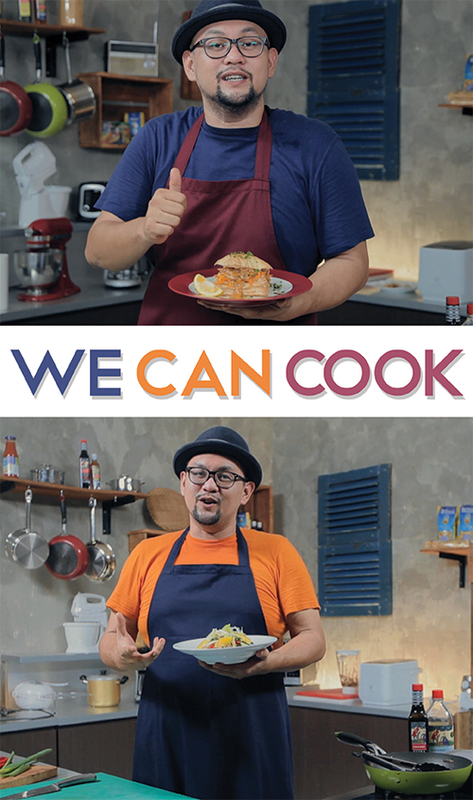 Then We Can Cook is the program you want to tune in to. True to its name, We Can Cook is a show where everybody can cook. Viewers will tag along Chef Lucky on his trips to famous restaurants to sample the menu, before recreating the dishes in a much simpler way.